Invasion biology has been a remarkably active branch of the life sciences in the past two decades. My itinerary first crossed this field when I noticed, at the time of my move to Melbourne, that the ‘precious’ mimosas (acacias, wattles) of the Madagascar highlands were called ‘green cancer’ in South Africa, and in both cases were introduced from Australia. It was quite surprising to discover that this shrubby tree, so appreciated by Malagasy farmers (as a resource) and environmental managers (as ‘regreening’ barren lands), was seen so negatively across the Mozambique Channel. This observation led to a research program that (1) opened a window for me to learn about and consider the field of invasion biology, and (2), serendipitously, to collaboration with ecologist Jacques Tassin at the French research institute Cirad. I comment on some of the recent fruits of both in this blog. The South African approach to alien plants. Cartoon from environmental education material collected in 2006 (thanks to Rémy Kinna). 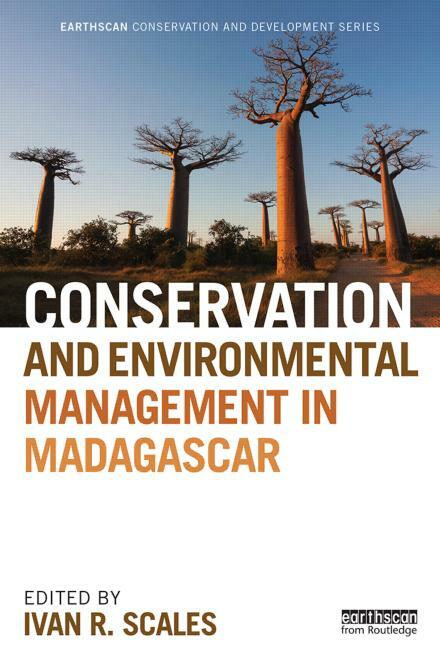 I’ve finally received my copy of the new edited book Conservation and Environmental Management in Madagascar, edited by Ivan Scales of Cambridge University. This will be a fantastic resource for scholars of Madagascar new and old, as well as more broadly. 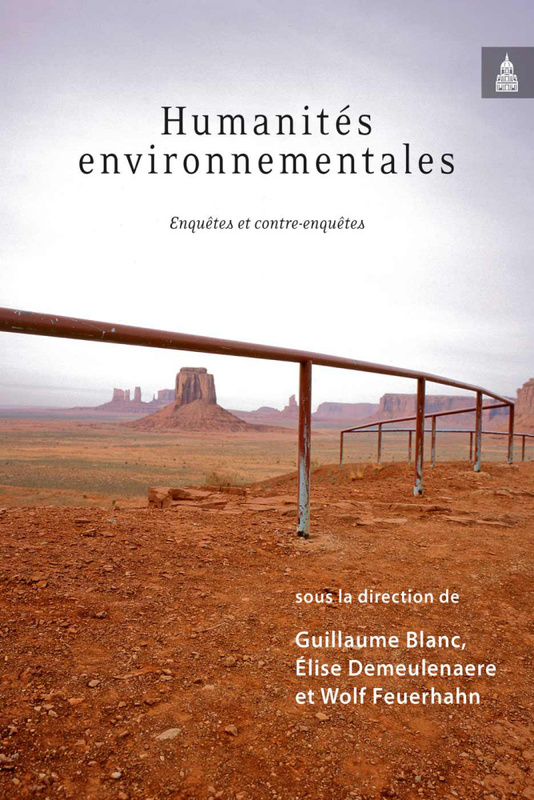 It includes chapters on a full array of topics: on biodiversity, palaeoecology, and archaeology, on the measurement and causes of deforestation, on environmental politics, policies, programs, and projects, and on different economic development-and-conservation solutions, often (but not always) from a political ecology perspective, broadly construed. 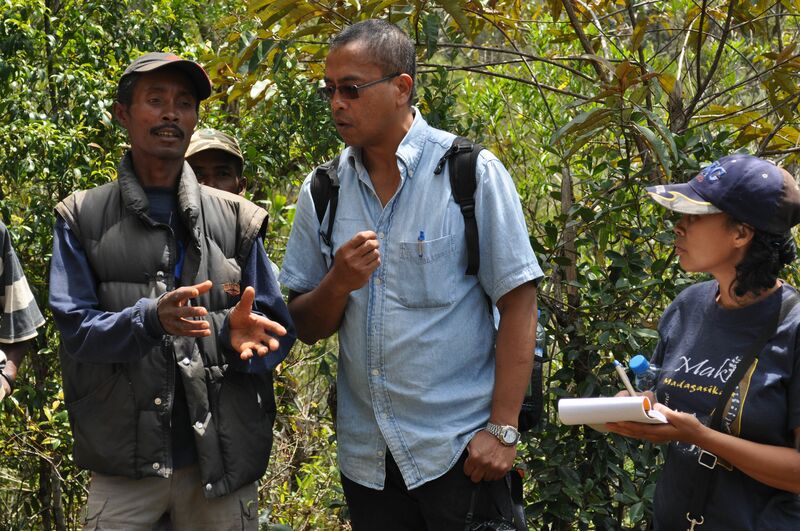 Who controls Madagascar’s flora, fauna, and landscapes? How, and for whom, are its forests, grasslands, and waters governed? Over the past three decades, Madagascar’s local environments have become more and more internationalized – subjected to western worldviews and gazetted into protected areas with foreign funding. You are currently browsing the archives for the Book Review category.